PIERCETON — A Pierceton man is being charged for dealing a methamphetamine look-alike. Billy Jack Fairchild, 31, 3020 East Wooster Road, Pierceton, is being charged with count one dealing in a look-alike substance, a level 5 felony, and count two dealing in a substance represented to be a controlled substance, a level 6 felony. According to the affidavit of probable cause, Fairchild sold one and one half grams of methamphetamine to an individual. Fairchild claimed to the individual that he had cut the methamphetamine himself and had been smoking the same methamphetamine for two days. When officers with Warsaw Police Department field-tested the substance sold to the individual it was negative for methamphetamine. Officers advised that the product was packaged as and had the appearance of methamphetamine. 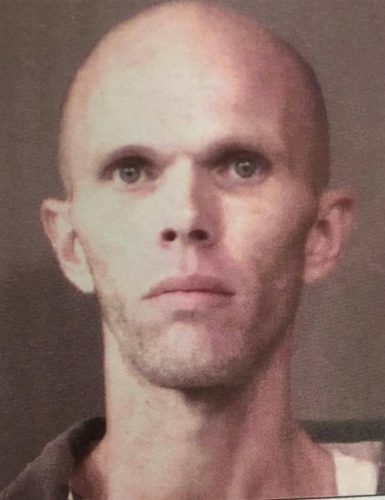 Billy Jack Fairchild is currently being held at Kosciusko County Jail for two counts of body attachment, possession of a precursor, dealing a look a like substance and dealing meth with a $16,750 surety and cash bond.